Tasmania's real estate body has warned changes are needed to maintain last year's record sales momentum. Pictured: REIT President Tony Collidge. Last year was a record year for real estate sales in Tasmania but industry players warn urgent changes to the planning rules are needed or activity will slow right down due to a lack of stock to sell. Real Estate Institute of Tasmania (REIT) data for 2018 shows there were 11,400 property transactions worth a whopping $4 billion. The only time more properties changed hands was in 2003 when the first home buyers' grant came in. 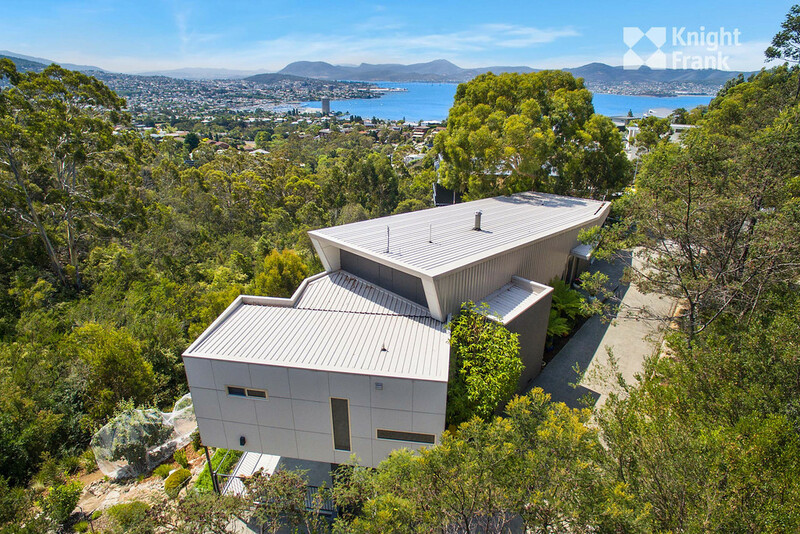 Of these, Tasmanians accounted for 80 per cent of sales, with 181 properties selling for over $1 million. Pictured: 31 Aotea Road, Sandy Bay. For sale by Jim Playsted of Knight Frank. As seen on Luxury List. "Investors from the mainland only account for 7 per cent to 8 per cent of total sales," Mr Collidge said. Foreign investors only accounted for 2 per cent of sales, despite concerns about foreigners hiking up prices. Mr Collidge says the lack of stock to sell and the local council's arbitrary planning scheme is most worrying. 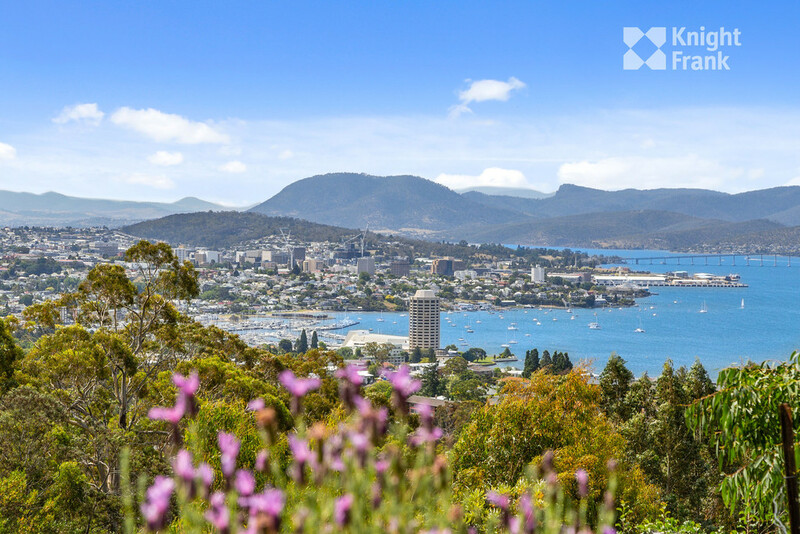 REIT data shows in the three months to December, sales across greater Hobart fell 9 per cent while inner-city sales dropped by 23 per cent. Mr Collidge told WILLIAMS MEDIA this is due to stock drying up and new projects being knocked back by the council. "With a dire shortage of rental and sales stock, it is difficult to envisage any short to medium term relief to the current “crisis”. Somehow, we need to free up a building industry which is currently operating at or near capacity and release the shackles from a planning scheme and government/council bureaucracy that has stymied residential development in this state." "We need brave and strong leadership to tackle these issues. It’s not hard, it just needs someone to make a decision."